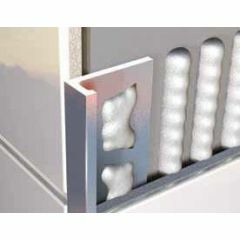 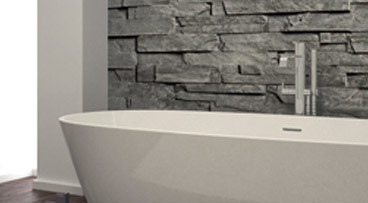 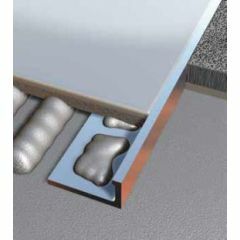 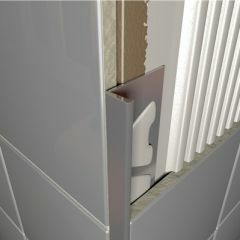 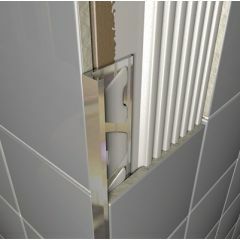 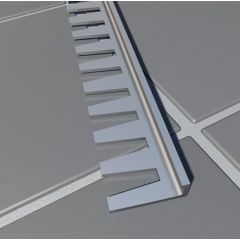 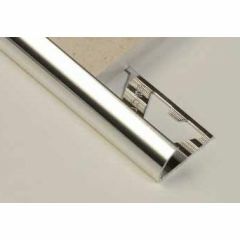 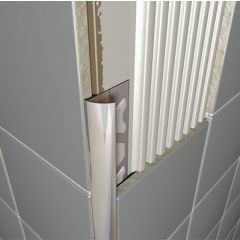 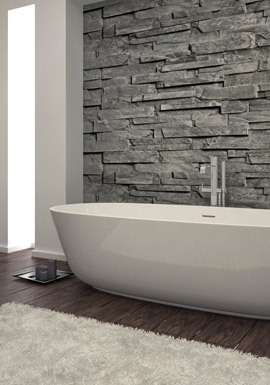 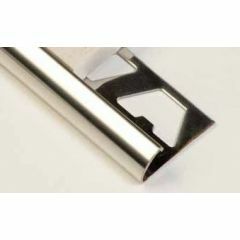 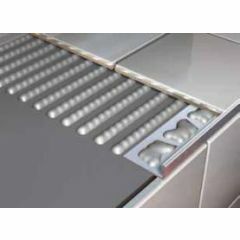 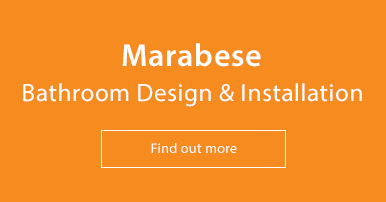 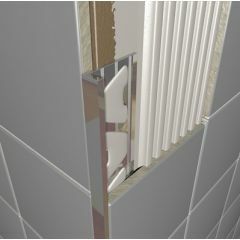 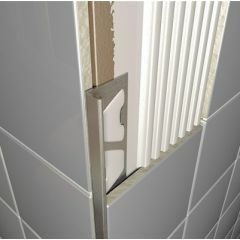 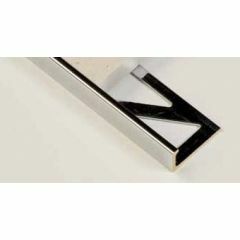 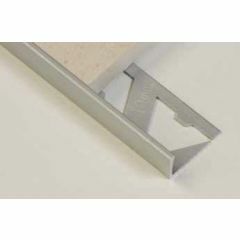 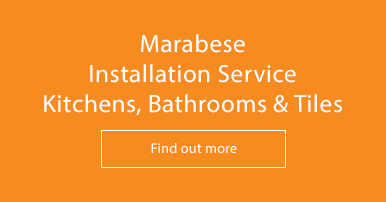 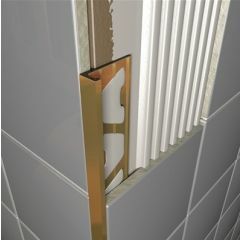 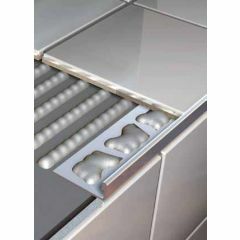 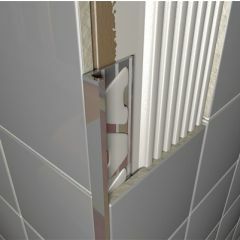 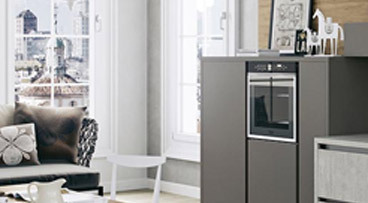 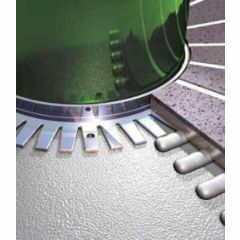 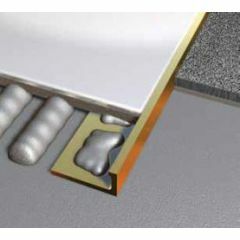 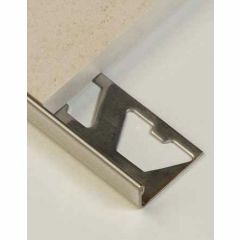 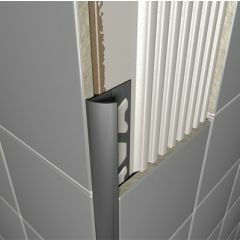 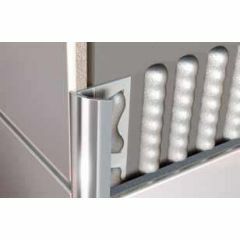 Metal tile trims are suitable to complement all ranges of porcelain and ceramic tiles. Tile trims are used to create a border between the regular tiles, accentuating the design of the tile. 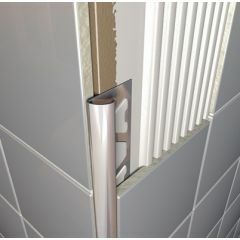 The metal tile trims are available in aluminium, anodised aluminium, brass, chrome, gold, stainless steel and white and in a variety of sizes.